From the 4th till the 8th of March 2015, our team will be present at the ITB in Berlin, hall 5.1, stand 129. 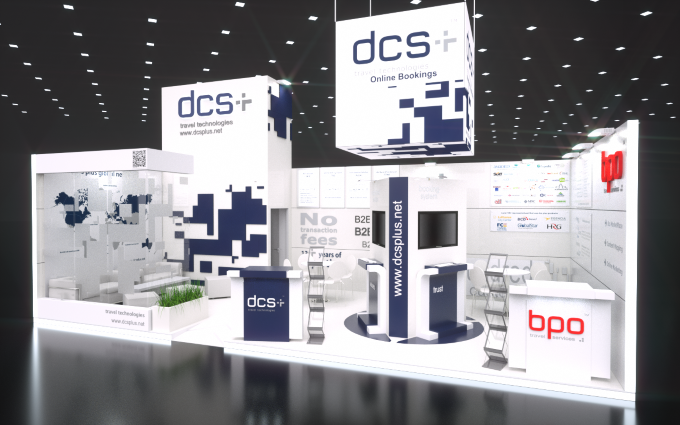 We are looking forward to meeting you at the fair and to tell you all about the products and services dcs plus has to offer. There is still some room in our agenda, so how about setting up a meeting? We might just be able to recommend you the perfect solution for your business needs. In an industry where change is the only constant, dcs plus is permanently working on keeping you up to date with the latest news, product updates, development insights and other useful information for your travel business.